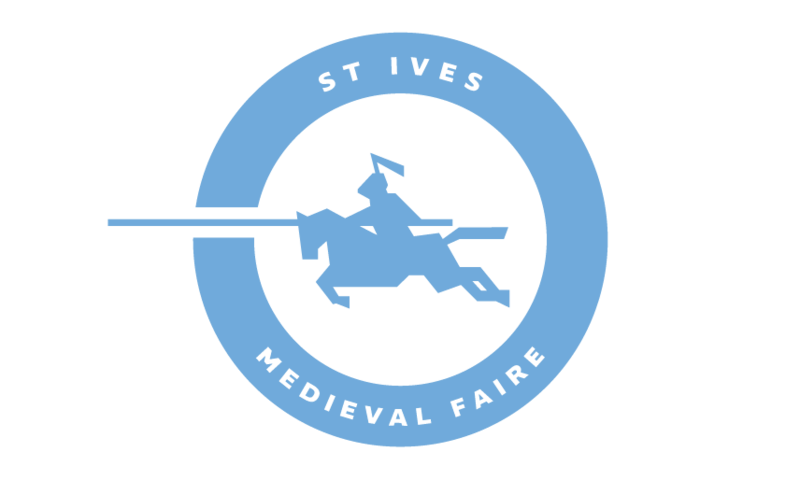 Phillip Leitch, the three-time winner of the St Ives Medieval Faire, returns this year to defend his 2017 title. He is a former Australian Special Forces solider with experience in martial arts, horse riding and medieval armed combat. 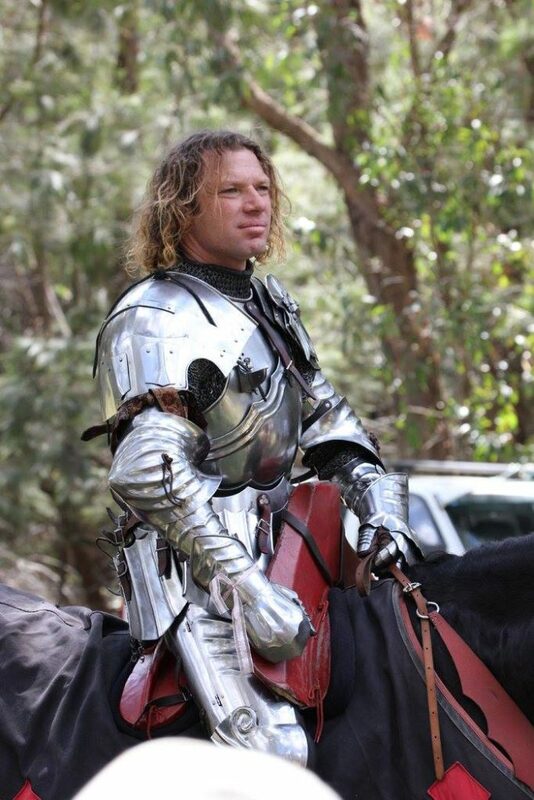 Phil has jousted all over the world including Australia, Europe and America, where he appeared as a black team assistant coach on the History Channel’s ‘Full Metal Jousting’ TV series. In 2015, Phil won the Ohio International Jousting Tournament, an event that uses the infamous American solid lances. 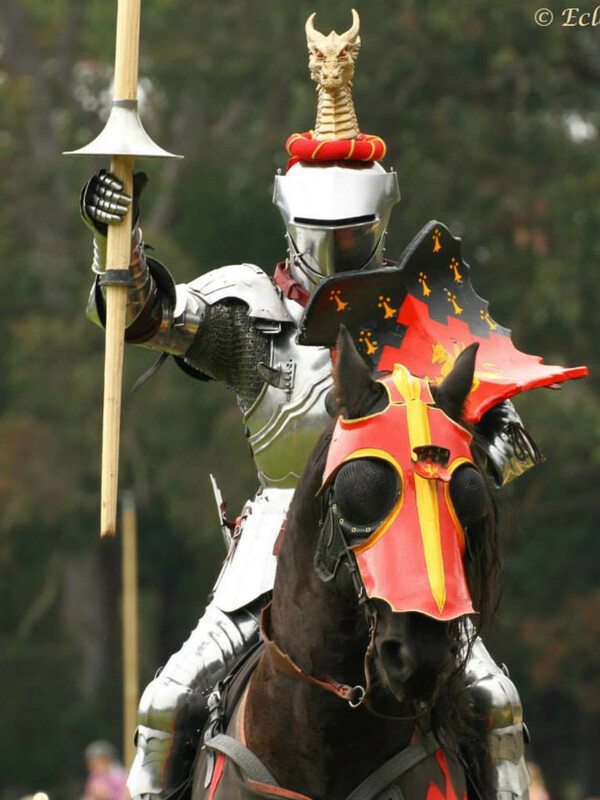 This is considered to be one of the most challenging styles of jousting against some of the toughest opponents. More recently, Phil won the Tournament de Main in St Suzanne (France), making him the only jouster to have competed and won in the three main forms of jousting at an international level. Phil currently resides at Kryal Castle, where he works as a full time knight and jousts and fights on a regular basis. He is one of a very small number of people who solely makes their living as a professional jouster.